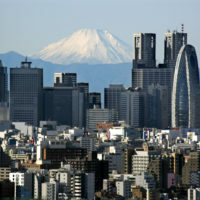 Over the last five years, Japanese Prime Minister Shinzo Abe has consistently promoted the dynamic engagement of women, in order to create “a Japan in which all women shine.” Among the G7 heads of state, Abe was the first to participate in the United Nations’ HeForShe solidarity movement for gender equality. 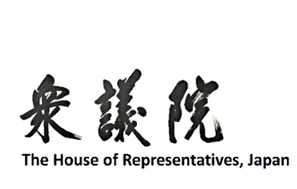 In May 2018, Japan’s Parliament approved a law encouraging political parties to field an equal number of female and male candidates: marking an important step in order to bridge the gender gap. 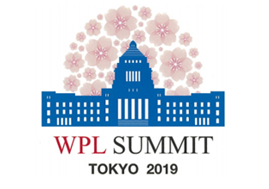 For more information please email: japan2019@wpleaders.org.